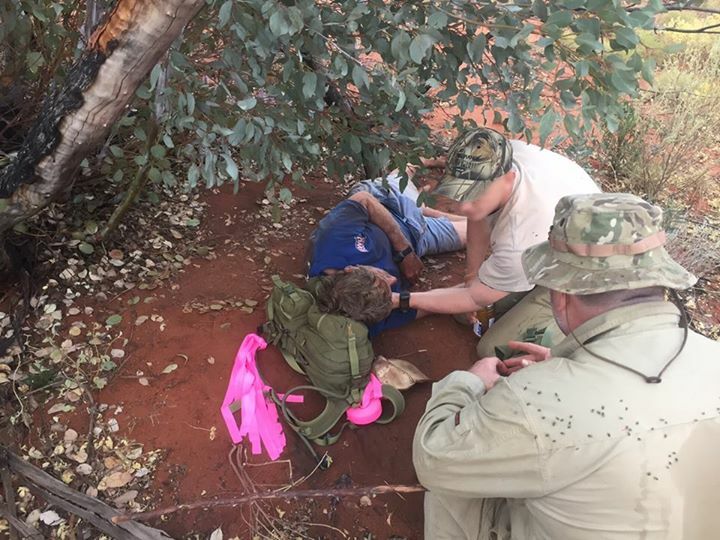 Springdale, Utah: On Friday, October 2, at approximately 1:00 p.m., Zion National Park was alerted to a canyoneering accident in Not Imlay Canyon. A rescue operation was started immediately. 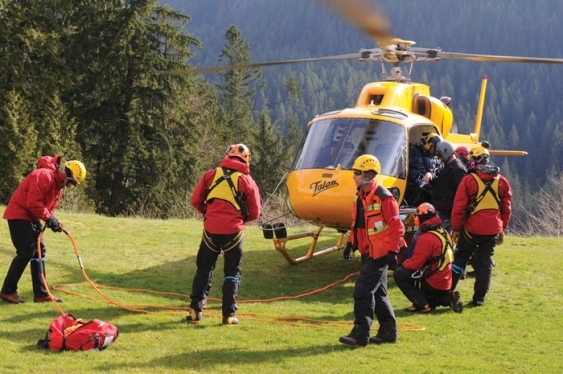 A helicopter was used to drop off a Search and Rescue team at the top of the canyon. At 7:20 p.m., Park Rangers found the individual, Christian Louis Johnson, deceased. Johnson, 50, is from Saint George, Utah. Not Imlay Canyon is a side canyon of Imlay Canyon. It has become increasingly popular in recent years as a shorter, drier route compared to Imlay Canyon but it is not any less technical or dangerous. Johnson was canyoneering with a party of four, including his husband Everett Boutillet. 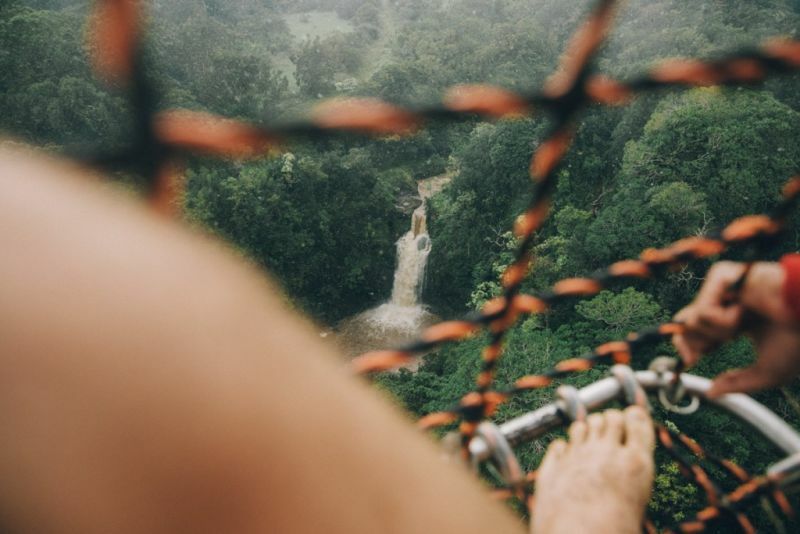 The two had been canyoneering together since 2010 and had “descended more than 100 canyons 200 times in five states” according to Boutillet. This was the couple’s second time in Not Imlay Canyon. 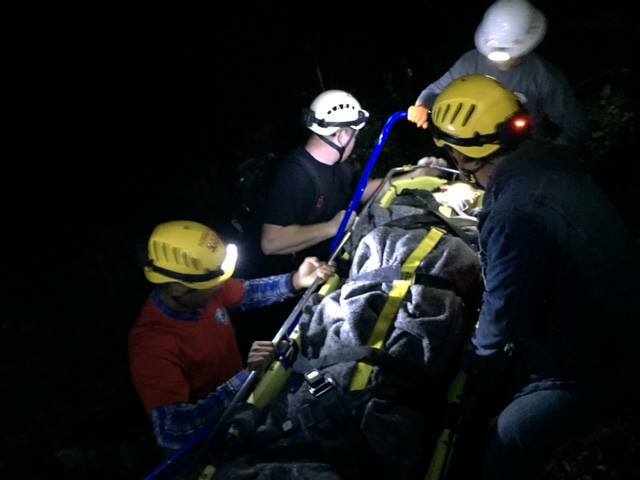 The accident occurred on the first rappel in the canyon. The Washington County Sheriff’s Office and Zion National Park are investigating the incident. More information will become available once the investigation is complete. “Our condolences go out to Louis’ family and friends,” said Zion National Park Superintendent Jeff Bradybaugh. At 10:30 p.m. Friday night, October 2, Rocky Mountain National Park rangers were notified that Spencer Veysey, 26, of Missoula, Montana was overdue. He had been planning to summit Longs Peak. It was unclear what route he was intending to take to the summit. After he failed to return by Saturday morning, park rangers searched areas of the Keyhole Route as well as near Chasm Lake. 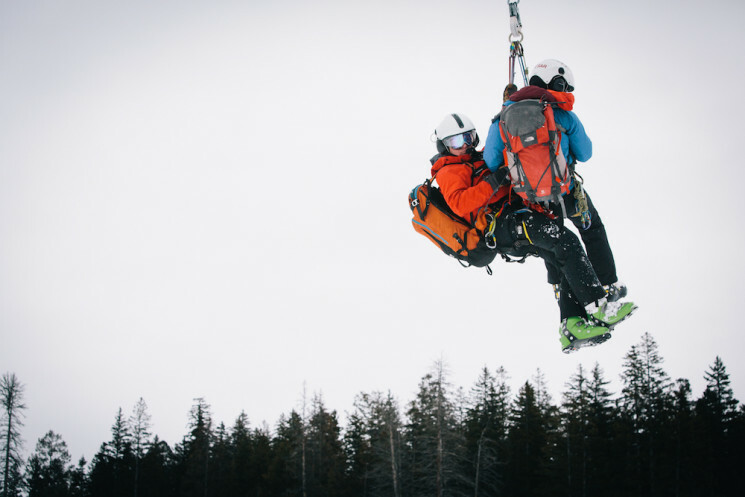 Rangers experienced icy conditions during search efforts. Late Saturday afternoon, park rangers found Veysey’s body at the bottom of Lambs Slide on the east face of Longs Peak. 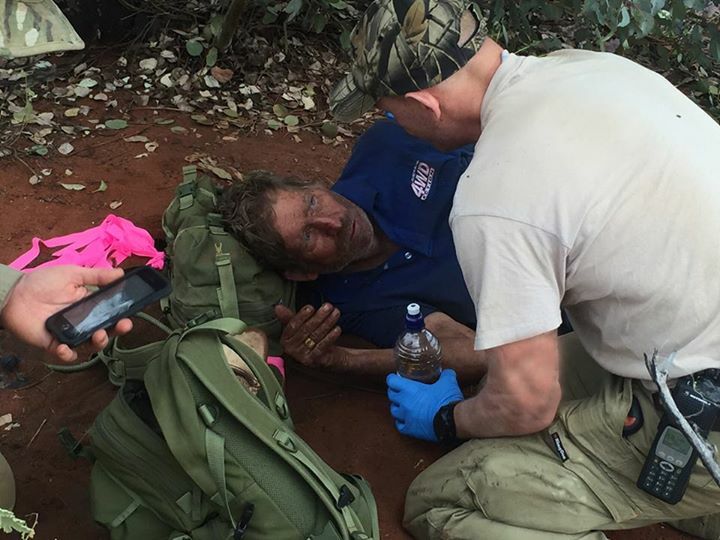 Rangers stayed at the Chasm Shelter, near his body last night. This morning rangers prepared his body for transport. 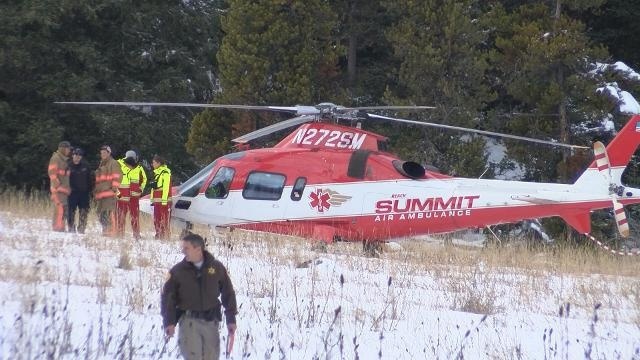 His body was flown from the scene to a landing spot at Upper Beaver Meadows at approximately 11:30 a.m. and transferred to the Boulder County Coroner. Rangers are hiking out to the Longs Peak Trailhead. 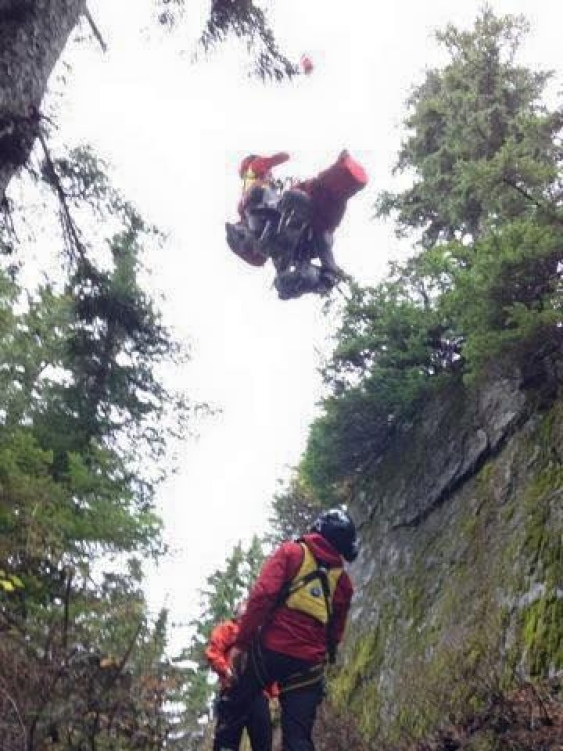 This entry was posted in Search and Rescue, Survival Weekly and tagged backpacking, helicopter rescue, hiking, Hunting, injured, lost, missing, mushrooms, wilderness medicine, wilderness survival on October 15, 2015 by bigpigoutdoors.